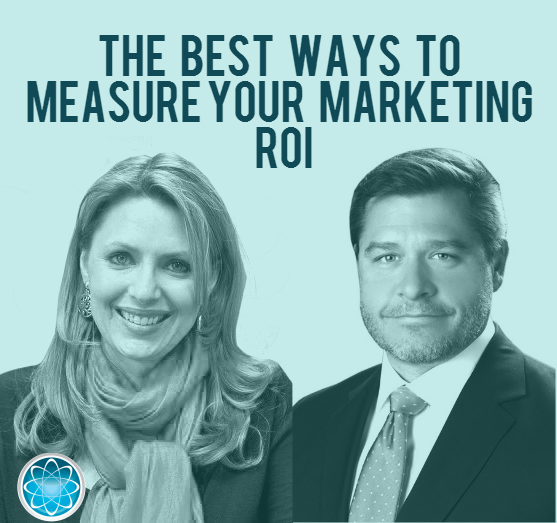 The Best Ways to Measure Your Marketing ROI Learn why measuring your ROI is critical, and how marketing guru Mischelle Davis handles it like a pro! And how to account for multiple influencers. Whether you are an attorney, doctor, or business owner you need to measure the effectiveness of your marketing (and be sure you’re doing it the right way!). If you want to listen to the podcast, you can download it directly from iTunes or use the audio player below.